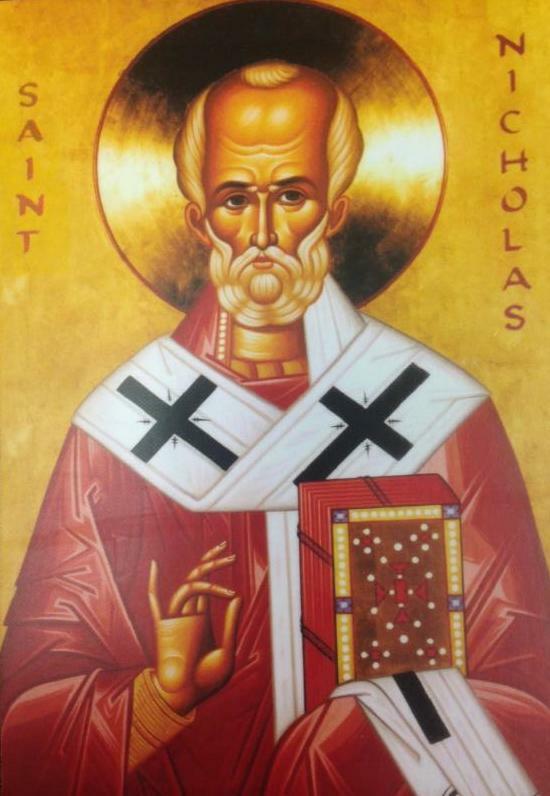 Join OCLife (Orthodox Christians for Life) of Indianapolis and Right to Life of Indianapolis on the feast day of St. Nicholas as we ask for the intercessions of St. Nicholas, patron of children. Join us to pray for the defense of life and for the family and to restore a heightened sense of the sanctity of human life in our culture. The prayer service, the Akathist to St. Nicholas, will be followed by Christmas carols, as well as oranges and chocolate for the kids! St. Nicholas, pray to God for us and for our world!